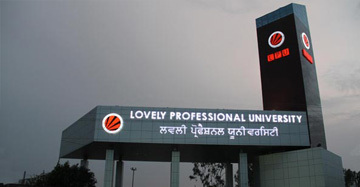 LPU is Ranked as the best engineering college in India, located in Punjab offers an innovative approach to teaching through practice-based and project-oriented learning.The university is equipped with the latest technologies delivering the most effective methods of teaching in its spacious campus. 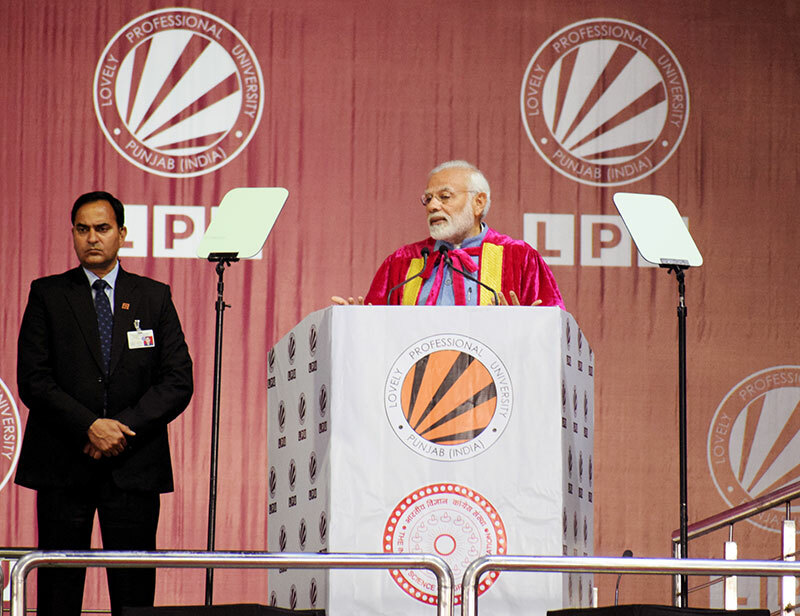 LPU has established Industry Academia relations with numerous tech giants across India and the world and have incorporated practical knowledge delivered through industry experts. 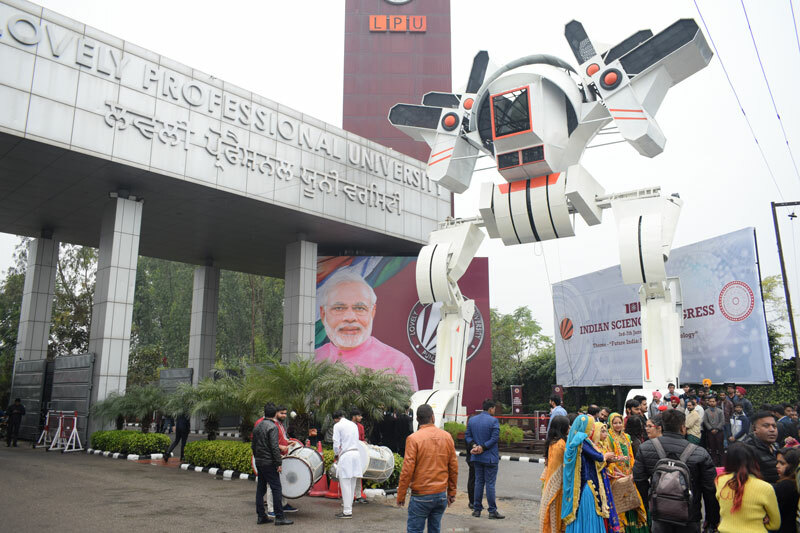 Owing to the various national level live project competitions, tech fests, hybrid vehicle design competitions and hackathons that prompts the students to think out of the box LPU students are aptly equipped to take on the most challenging demands of the industry. 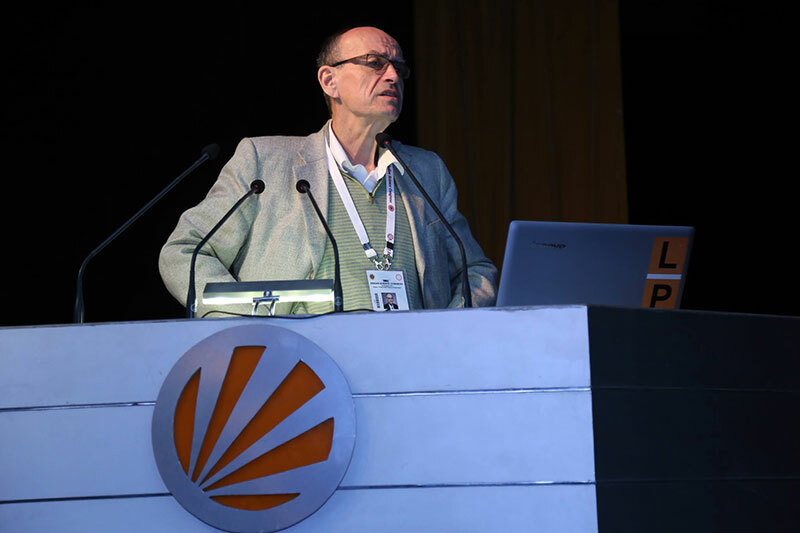 Highly qualified teaching staff combined with the best laboratories and modern technologies makes LPU the best place to pursue your engineering degree. 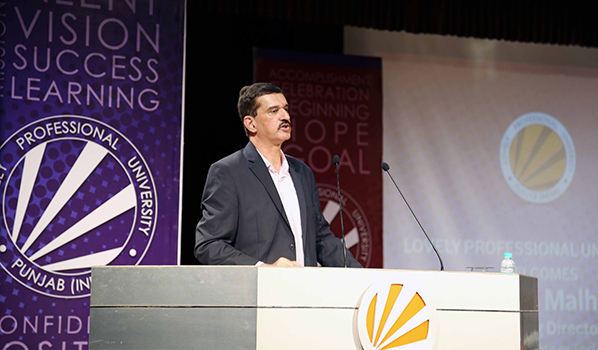 LPU has collaborated with top companies to provide industry immersion. 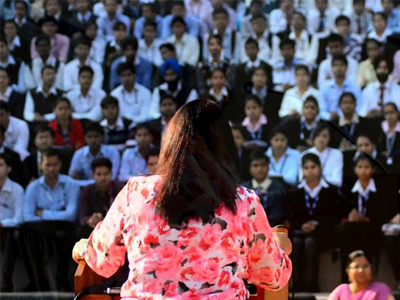 We provide an environment where students are enlightened through the extensive array of learning methodologies. 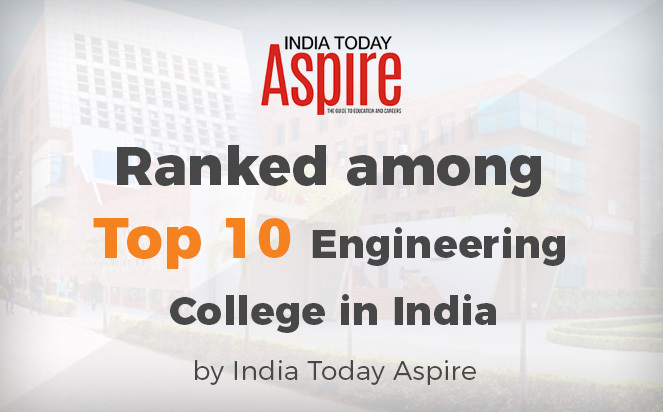 LPU is offering not only conventional Engineering streams/ majors but also one of its kind trend setting streams/ majors transforming engineering education to leap into the next leg of technology upbeate. 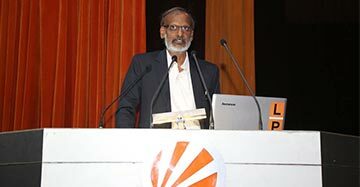 Technologies like Google, SAP, Oracle etc. 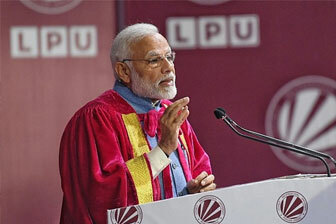 Equipped with highly qualified teaching faculties. 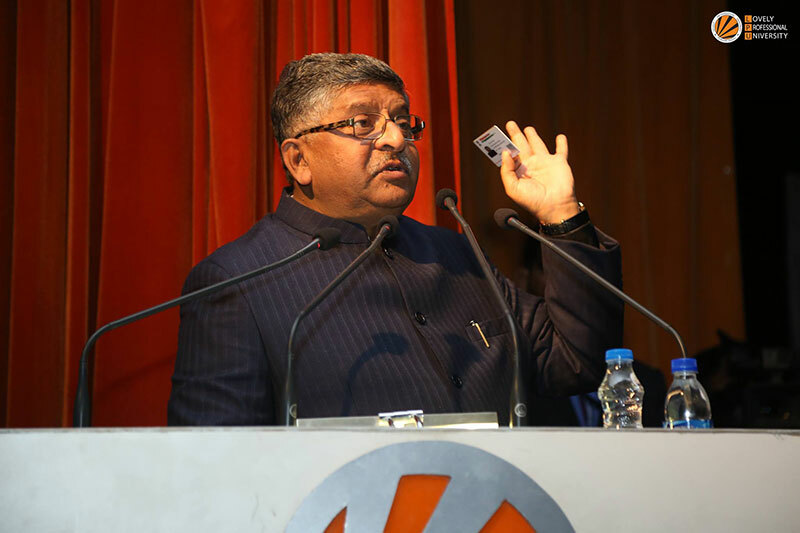 Latest technologies in the classrooms. 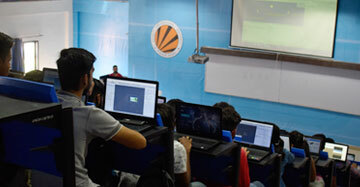 New Courses According To Industry Requirement. 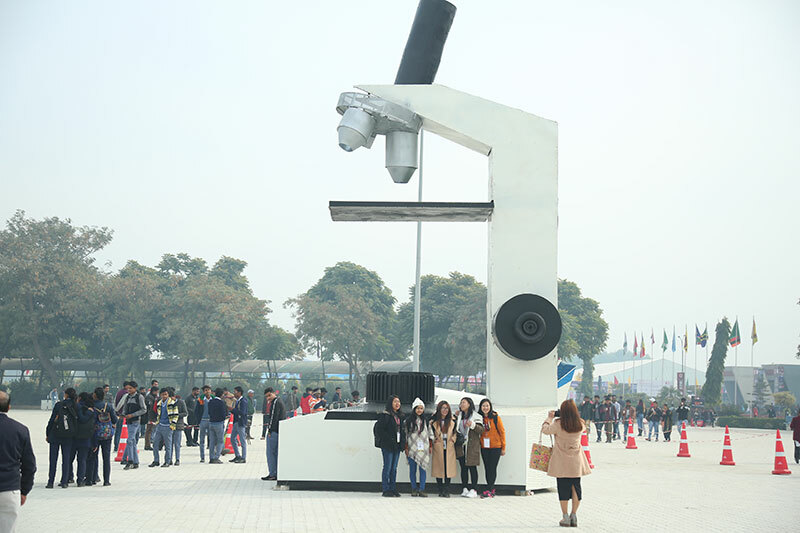 We offer various opportunities for engineering students to work directly with industry on Live and Entrepreneurial projects. 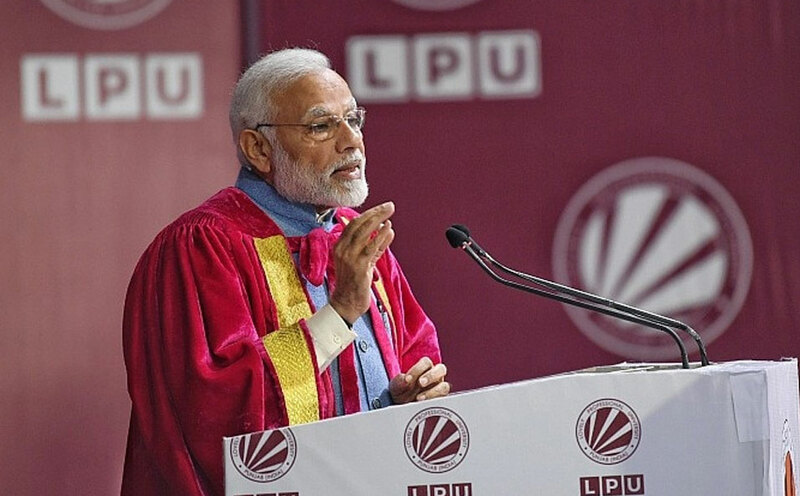 Three noble laureates enlightened delegates of the 106th Indian Science Congress with their valuable lectures and 5 Cabinet ministers including HRD, Law, IT, Science and Technology visit LPU within 24 hours of each!. Read on to learn more about our impeccable placement record! 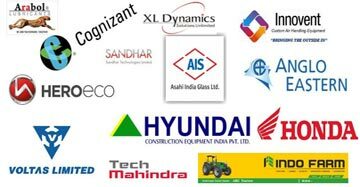 Top corporate like Verizon, Gemalto, Josh Technology, Asian Paints, Berger, LG Soft, Tavant, Gemalto, selected LPU student for dream package. 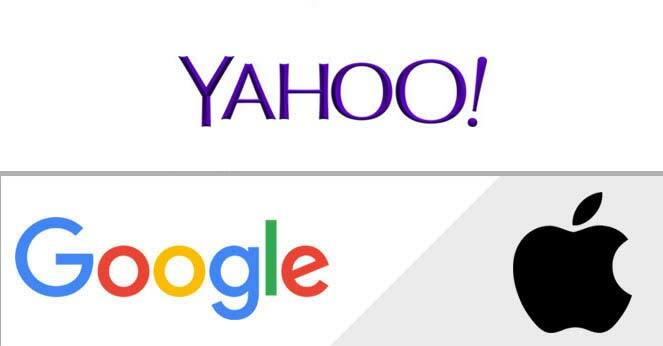 Our students have got top packages from leading tech companies. 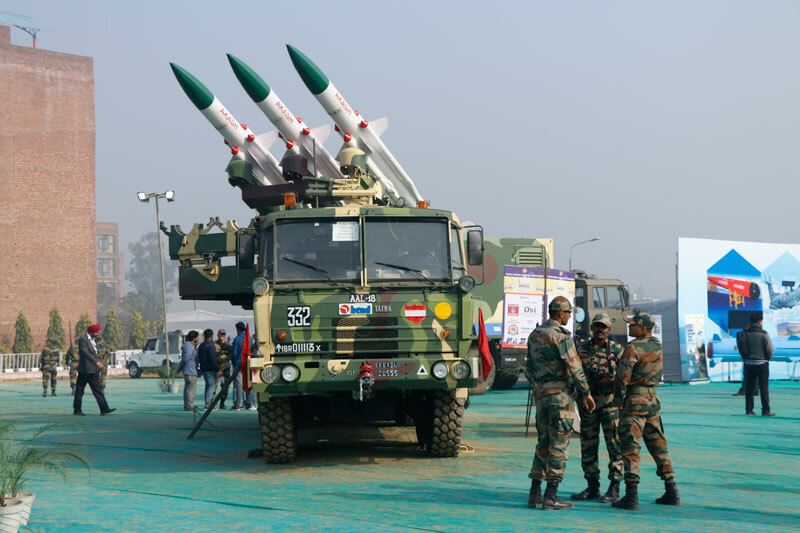 Students of Mechanical engineering are placed in Honda, VOLTAS, XL Dynamics, Anglo Eastern Ship Management, Hero MotoCorp, Hyundai Constructions, and many more. 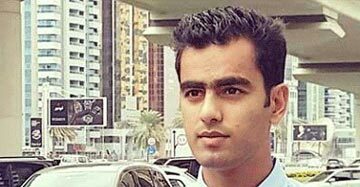 Ensky IT and Security Solutions LLC, UAE has recruited Saqib Parvez Wani with a record-breaking package of 16.56 LPA. 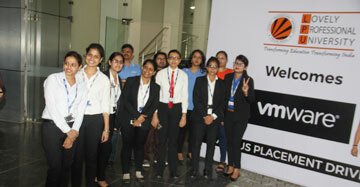 Cognizant Technology Solutions, a US based MNC has recruited 1900 students in all from the university. 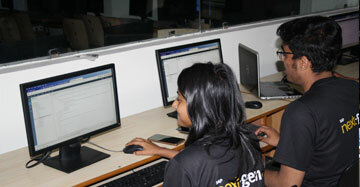 Cognizant is a leading software development company that provides IT services. 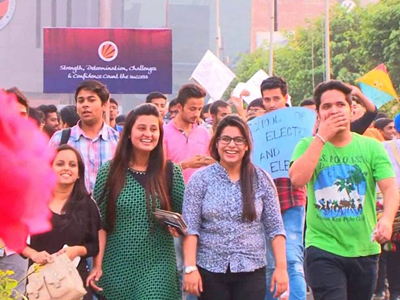 LPU sets a new record in north india by placing maximum number of eligible students in Engineering. 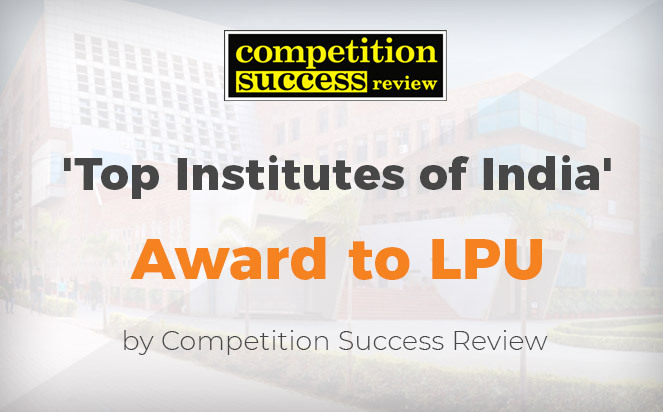 Top nationals and multiationals like Cognizant, Tech Mahindra, iGate, ITC Infotech, Amdocs, Atos, Mphasis, Unisys, AON Hewitt, MAQ, CSS Corp, HCL and many more, have shown trust in LPU and recruited our students for PAN India operations. 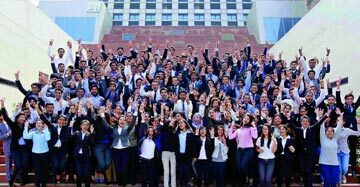 LPU students have proved their mettle by securing 500 placement offers from top companies like Hitachi, Josh, Xerox, CTS, Capgemini, Verizon, Tech Mahindra and others. 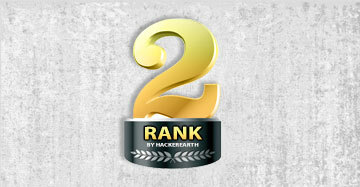 LPU leaped over more than 5,000 universities from across the world and reached second position in HackerEarth rankings of universities with most technologically aware crowd. 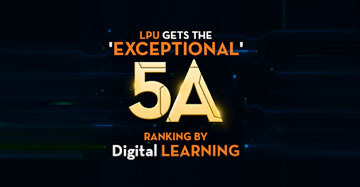 LPU made its way to the top in the latest ranking by Digital Learning by getting ‘Exceptional’ 5A rating after being judged on faculty, entrepreneurship, industry interface, global collaborations, placements and swacch campus parameters. 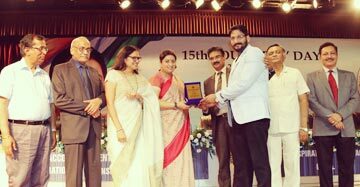 Leading magazine CSR (Competition Success Review) bestowed ‘Top Institutes of India’ Award to LPU during Excellence Awards Ceremony 2018 held in New Delhi. 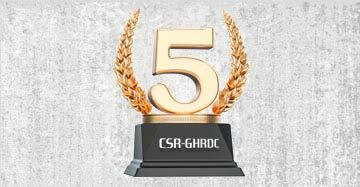 The university proved its mettle by winning 5th rank in the ‘Best Engineering College of Excellence’ in India, in the CSR-GHRDC Engineering College survey. 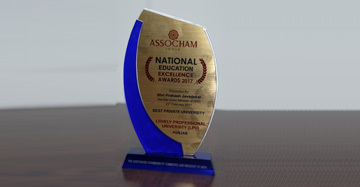 Shri Prakash Javadekar, Hon’ble Union Minister of Human Resource Development presented our university the ASSOCHAM (Associated Chambers of Commerce and Industry of India) ‘National Education Excellence Award for Best Private University in 2017. 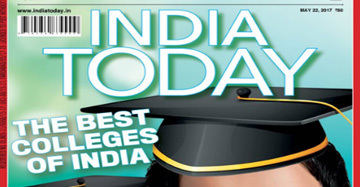 Popular magazine India Today ranked LPU among top 6 universities for job placement opportunities and also featured LPU for its great academic record, overall exposure and impeccable placements. 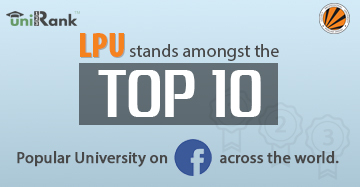 Top ranking authority in the world, ‘UniRank’ has ranked LPU among top 10 universities of the world in terms of popularity making it stand in line with top universities of the world including Harvard University (US), University of Oxford(UK). 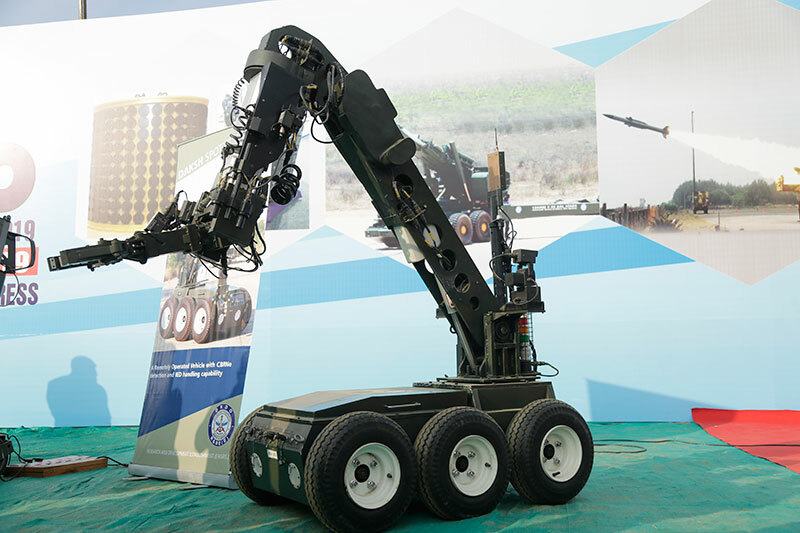 Our students are always up to something innovative! 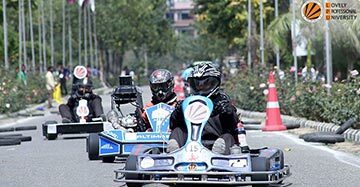 More than 20,000 spectators witnessed 70+ teams race in their “self-designed” Go-Carts at 10 Km long in-campus racing track. 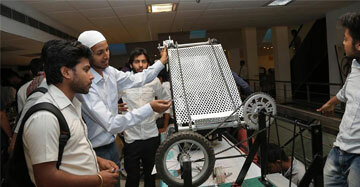 The event was judged by auto-industry experts from Maruti Suzuki, Hero Motors Corp, I-CAT, Mahindra Swaraj. 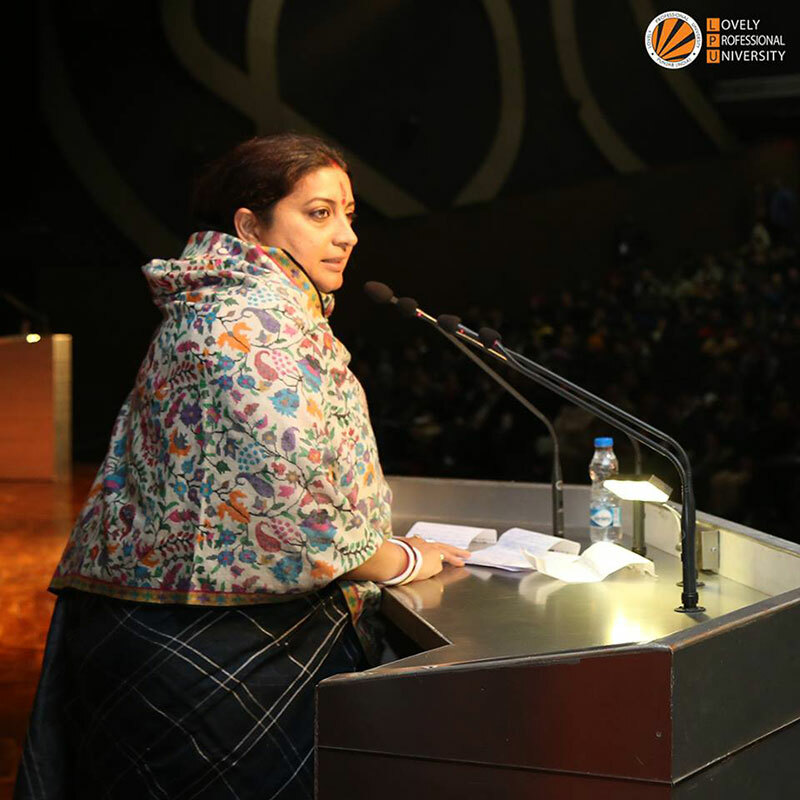 Our students interact with and listen to experienced industry experts first hand. 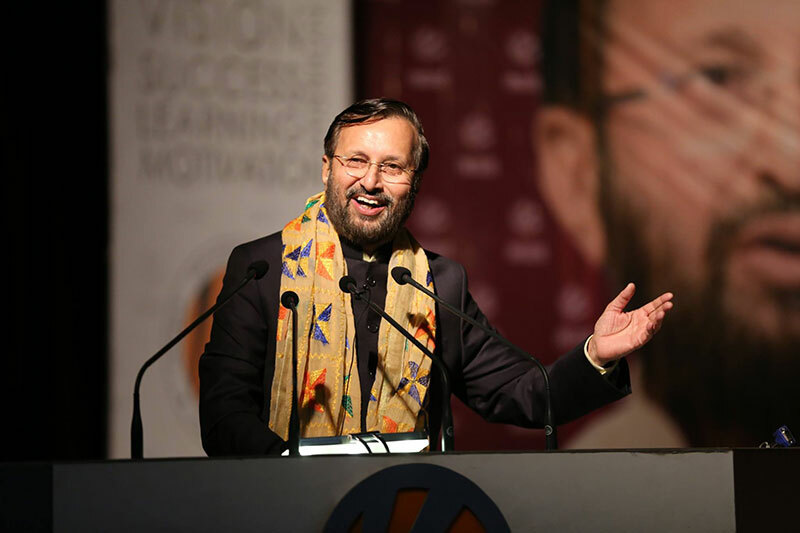 CEOs, MDs, directors, executive advisors from top industry brands Nissan Motors (India); Maruti Suzuki India, NICMAR, Simplex Infrastructures, etc and scholarly researchers from IITs and international colleges are invited regularly to share their knowledge with students. 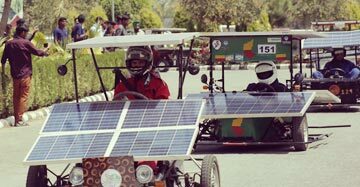 Over 80 teams from universities across top universities and colleges participated in Indo-Asian Solar Challenge (IASC) organized by LPU. 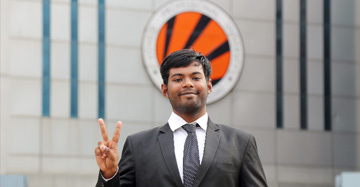 Arjan Ghosh set a new bar of competence by achieving the pedestal of becoming one of India’s 33 Brightest Engineers, announced at Economic Times Campus Stars 2017- 2018. 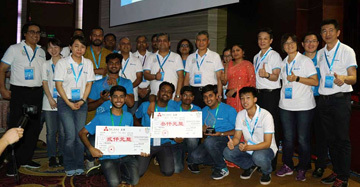 Team of engineering students of LPU bagged ‘Level One Position’ at Delta Automation Contest-2017 in China in a tough competition with 75 teams from across Asia. 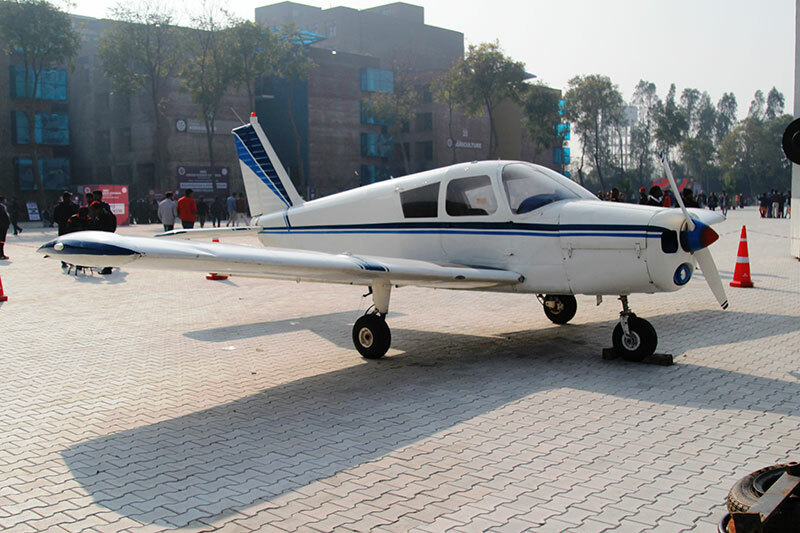 In another feat, ME students of LPU designed a futuristic Formula One Racing Car and clinched 2nd position at ‘SAEINDIA 2017’, Noida. 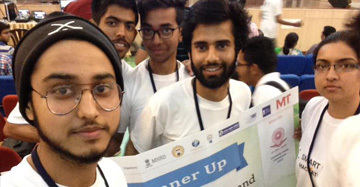 In a 36-hour non stop coding event, also the world’s biggest hackathon held at MIT, Bangalore, LPU students won the second prize. 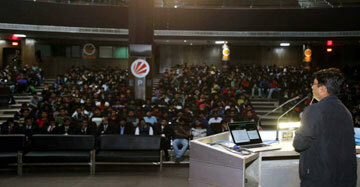 In another coup, LPU students bagged the first position at Infosys hackathon, Chandigarh. 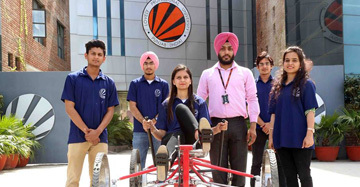 A team of 7 LPU students from different engineering branches were among the top 4 Indian teams that participated in ‘NASA Human Exploration Rover Challenge’ held at US Space and Rocket Center Huntsville-Alabama. 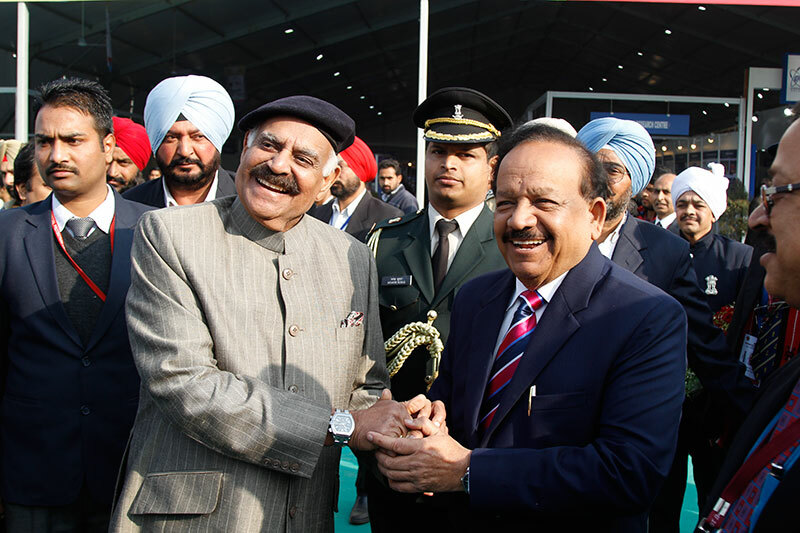 LPU looked like a science-tech park as 650+ students’ projects from different scientific domains were showcased at Lovely Professional University. 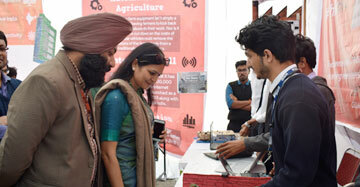 Students experiment, invent and innovate with easy access to modern technologies - IMac Lab, SAP Lab, CAD-CAM Lab, Rooftop Solar Lab, LPU Satellite, Automation and Robotics Lab, BIM Advancement Lab. 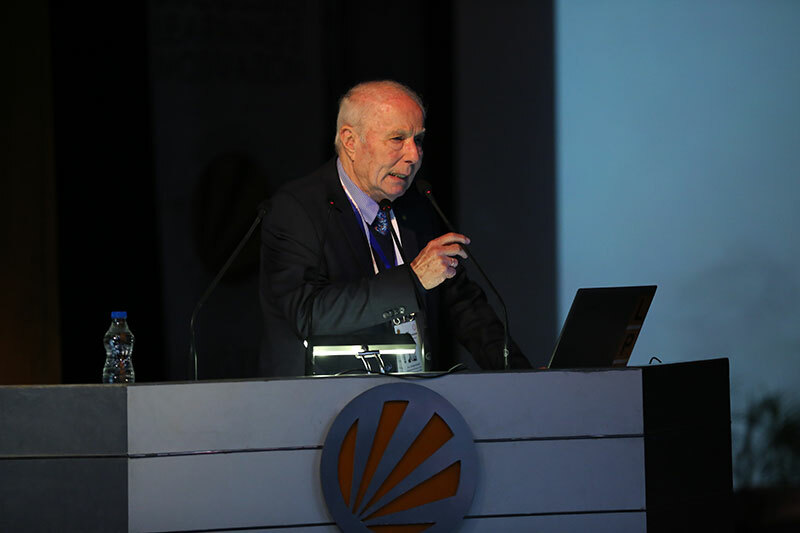 Expert lectures are conducted in the form of invited talk throughout the year, where industry /academia experts share their wisdom to enhance students learning. 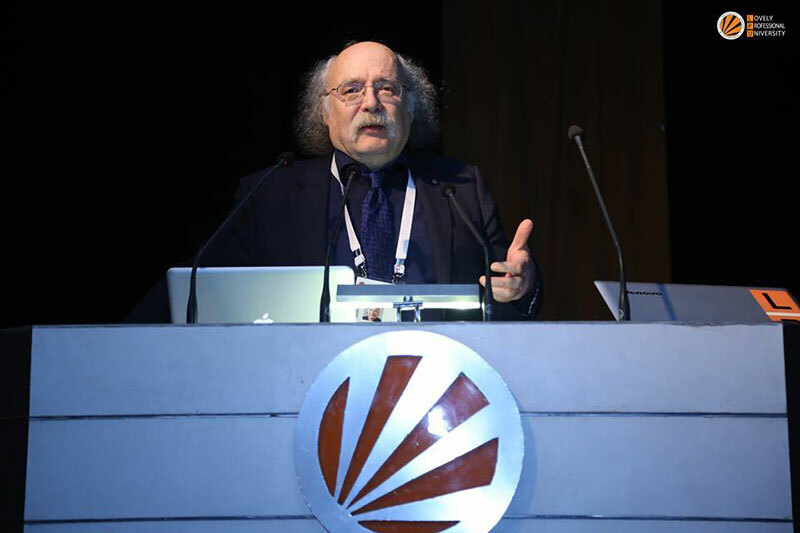 In order to expose our students to the industry standards and benchmarks, our courses are mapped and are run in line with industry requirements. 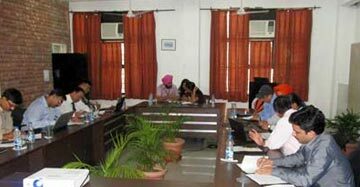 The industry experts are involved deep in development of the design of curriculum to match up the industry expectations. They frequently refurnish what we deliver. 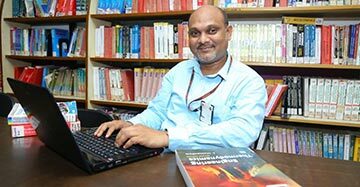 Cryogenic Society of America (CSA) has recognized High-Temperature Super-conduction (HTS) & storage devices of researcher Dr. Raja Sekhar Dondapati of Lovely Professional University. 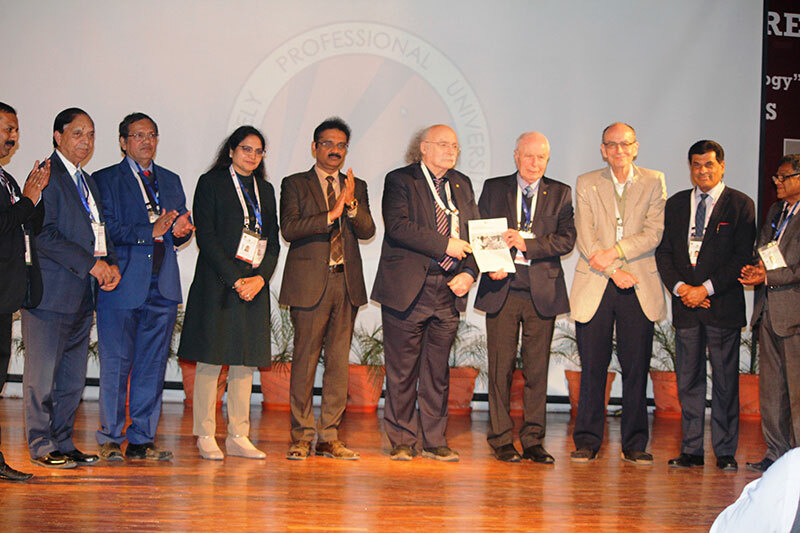 Hon’ble Minister bestowed Research Appreciation Awards to the best researchers at LPU on the occasion of 15th Founders Day of LPU. 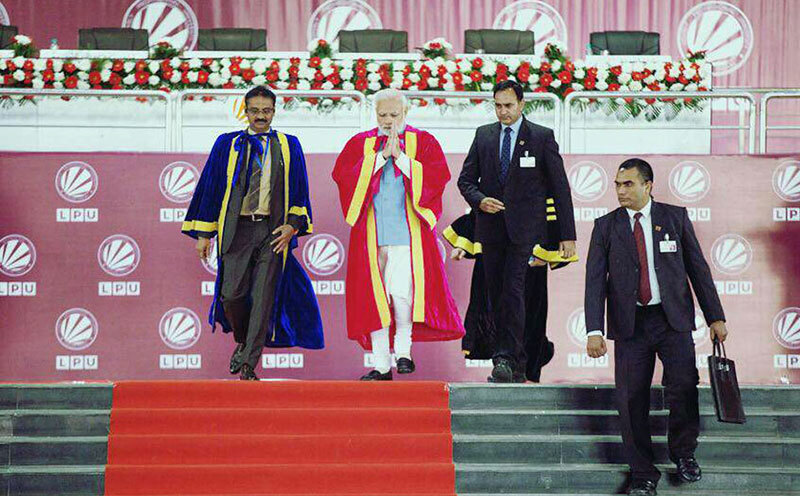 3 teachers from School of Electrical and Electronics Engineering also received the award.